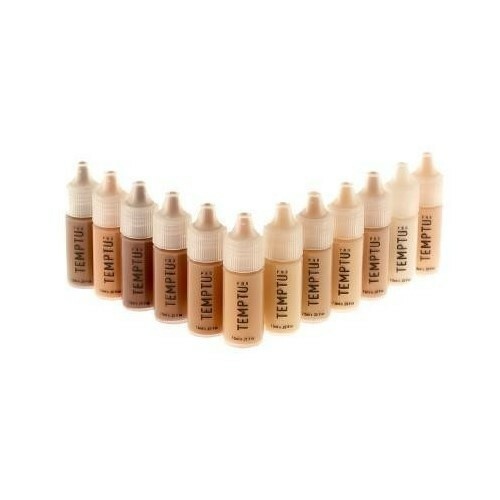 Temptu S/B Start Set - 12piece with 7.5 ml vials. TEMPTU S/B Airbrush make-up is a siliconee-based Foundation, using the Airbrush Pistol razor-thin face, neck and/or décolleté is applied. Temptu S/B Starterset - 12pcs.